Become a volunteer docent for a once in a lifetime exhibit in a beautiful environment and building. 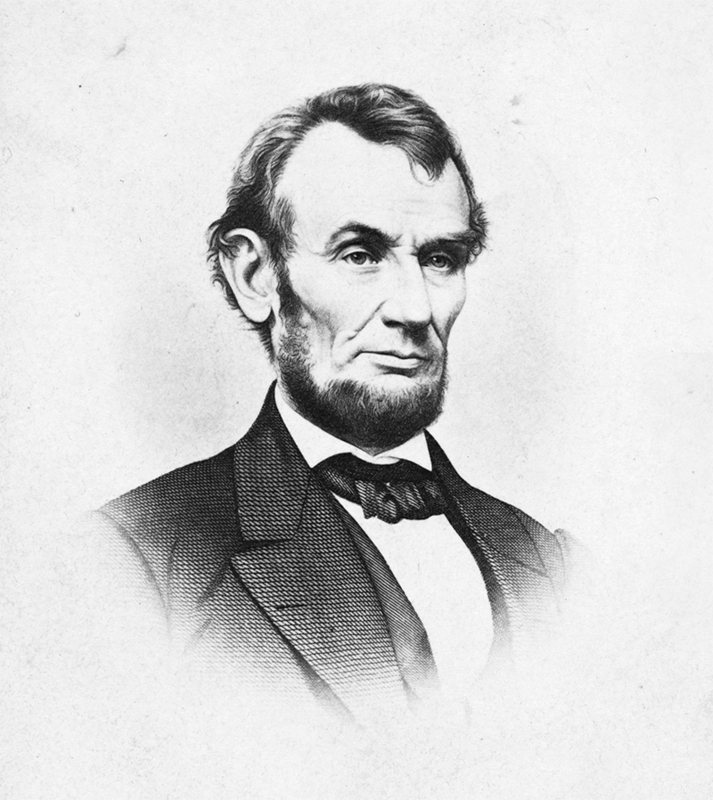 Start: Traveling from the National Archives and Stanford University, see the original 1862 Paciﬁc Railway Act signed by President Abraham Lincoln. Finish: For the ﬁrst time since May 10, 1869, see three out of four of the spikes used at Promontory Summit to signify the completion of the railroad. These, and other artifacts, have been assembled to educate and inspire millions of Utahns and visitors from across the globe for this 150th anniversary celebration. Don’t miss your chance to see artifacts from the transcontinental railroad. The exhibition will be highly attended. In order to ensure everyone has a quality experience viewing the objects, we ask visitors to find a place in line at least one hour before the close of the exhibition. Visitors arriving after this time will be asked to return the following business day.